There are ex-US catalysts for gold, however. “Meanwhile, European elections and the Brexit negotiations could be further unnerving to financial markets and shake investors’ confidence in stocks and the economy,” according to the Financial Post. 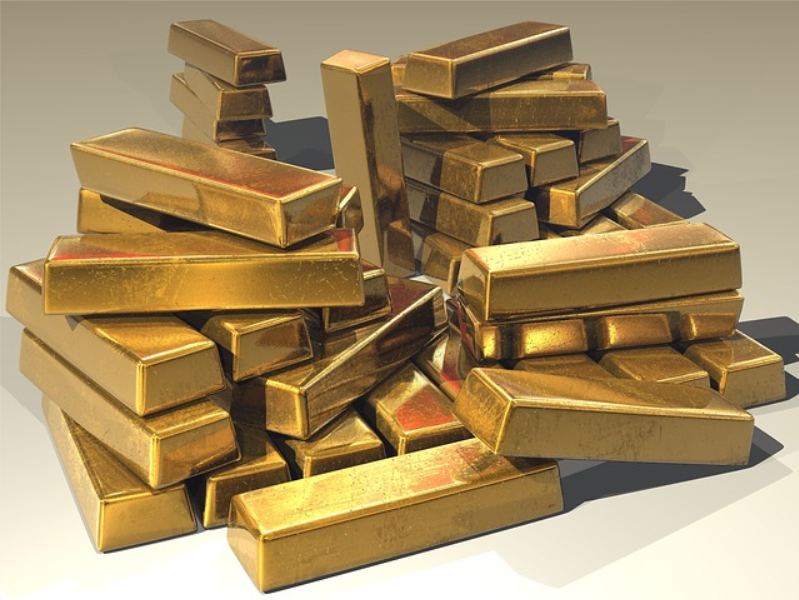 Bearish traders can short gold with the ProShares UltraShort Gold (NYSEArca: GLL) provides a two times inverse or -200% daily performance of gold bullion.